When news broke about the NSA surveillance program, privacy became a hot topic. 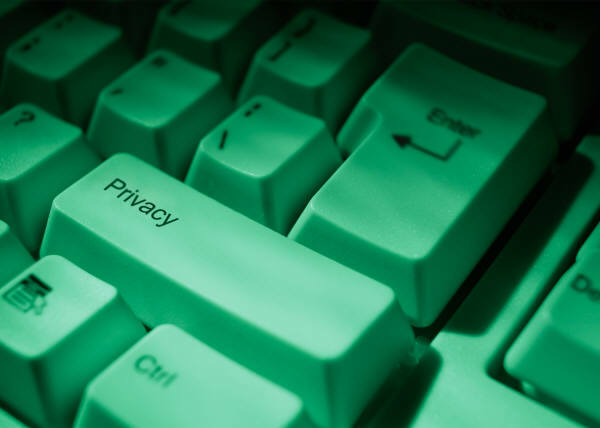 This week, the debate about how to maintain privacy in the digital age continues with Facebook's recent release of its Graph Search function to the general public. Seemingly inconspicuous information on a Facebook user's profile can now be quickly and easily pulled up in a public search. While the implications of this function are yet to be seen, it will likely create an additional wrinkle in how employers respond to employee social media use. Other technology news this week focused on the interaction between social media and employees' free speech rights, what employees' Facebook posts say about their personalities, and how employers can harness the power of social media to promote their businesses.